Florida native Aaron Kelly is not your typical teenager. 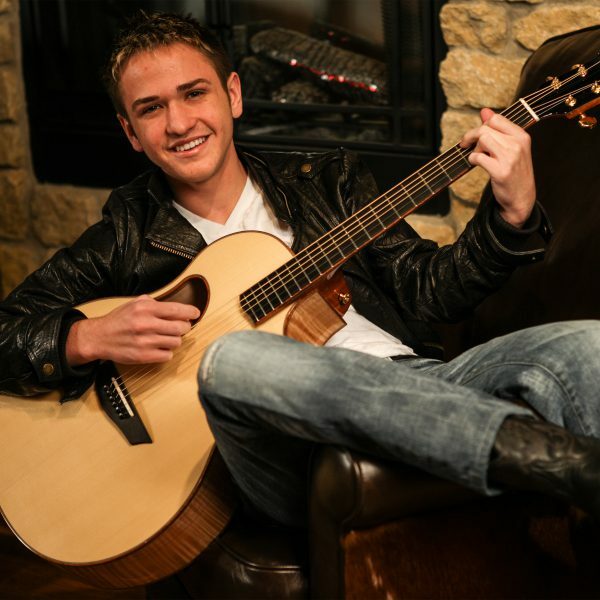 In fact, at 17 Aaron has already become the youngest contestant to ever reach the top 5 on the popular show, American Idol. He participated in a national tour, appeared on other national television shows The Ellen Degeneres Show, the Late Show with David Letterman, and Access Hollywood.